"This book uses the trade dress of the 2nd printing of the AD&D 1st ed books featuring covers by Jeff Easley, but this scene takes place on November 7-8, 1980." I've noticed this is a common issue when non-gamers inject D&D into a TV show or movie. For example, in a second season episode of Stranger Things, one of the characters talks about mind flayers while holding the 1st edition Monster Manual with original cover. But his description of them as extradimensional Nazis is like nothing in the book he's holding; it sounds like 2nd edition (Planescape?) garbage that, in any case, wasn't published until several years after the episode was supposed to take place. I can excuse such things really. 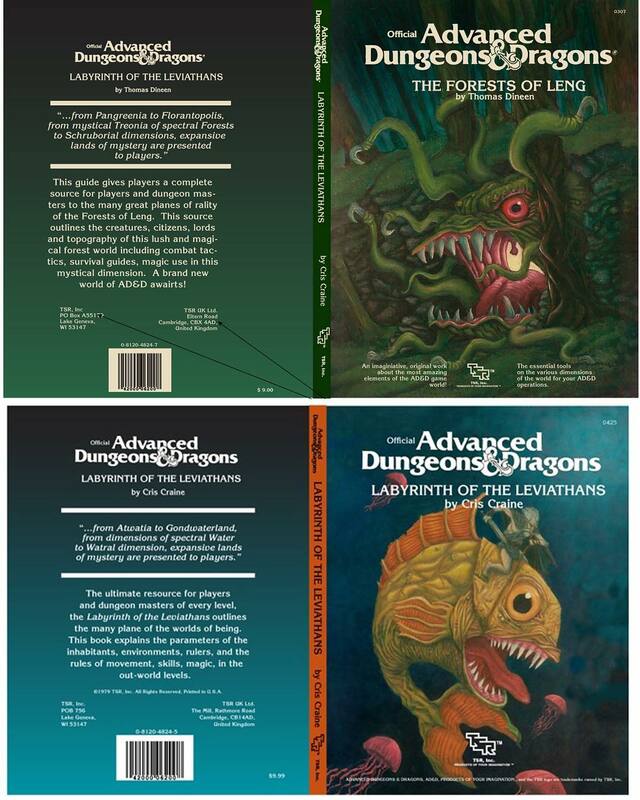 It's nice to see the D&D books and when they are wrong it gives me something to blog about. We all have to remember that when real world stuff intersects with fiction (not just novels but TV, film, etc), there is no firm, objective reality. I'm sure aesthetics may have been more important to the production team than historical accuracy. 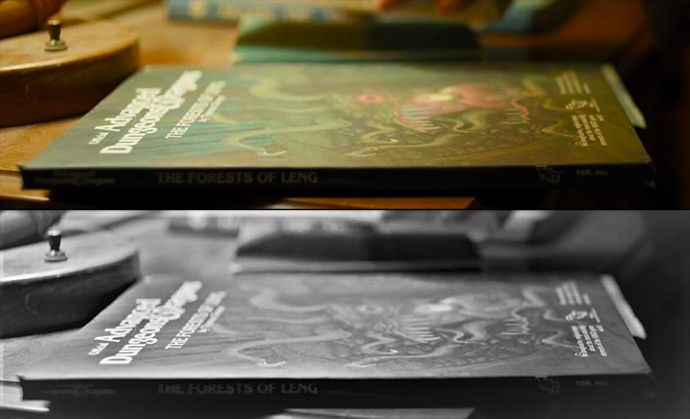 Having said that, I wish True Detective will go much further into both the Cthulhu mythos and D&D lore! Fantastic Easter Egg! This is a book that never existed in our timeline, so we're obviously looking at a reality one or two shades removed from our own. This makes the anachronistic trade dress immanently plausible. I'm glad to hear True Detective is back on form. Like you, I loved season 1 but after season 2 I'd pretty much lost enthusiasm for any more. The Winter Witch in Print! Kickstart Your Weekend: Start of 2019 Edition!